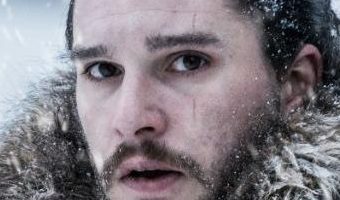 Game of Thrones: When does the final season start and what are all the rumours so far? It already feels like a long time since season seven of Game of Thrones came to an end, zombie dragon and all. Here's everything we know so far about the eighth (and final) season of the hit fantasy epic: When is Games of Thrones season 8 on TV? HBO has confirmed that Game of Thrones will return for its final season in April 2019. 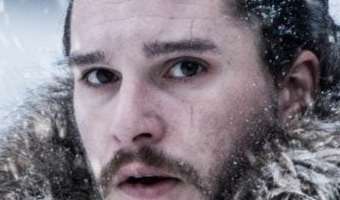 In a crushing blow for Thrones fans, however, HBO head of programming Casey Bloys has hinted there could be another agonising wait between the end of Game of Thrones and the beginning of the first spin-off show. "You’re not going to see anything air anytime close to the season 8 finale," he said. How many episodes will there be in season 8? 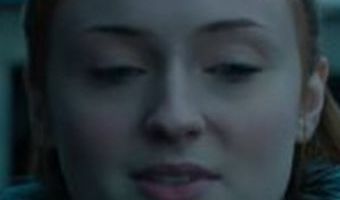 The eighth season will be the shortest yet, with only six episodes, making it shorter than the penultimate season (seven episodes), and much shorter than the first six seasons of the show (which had 10 episodes each). 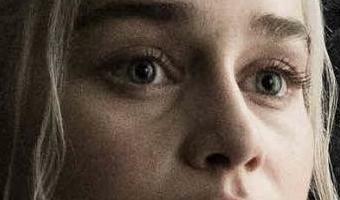 Catch up on Game of Thrones now with a 14 day … [Read more...] about Game of Thrones: When does the final season start and what are all the rumours so far?